The Suzuki, The Kawasaki, and the Ferrari jackets have a huge new collection. 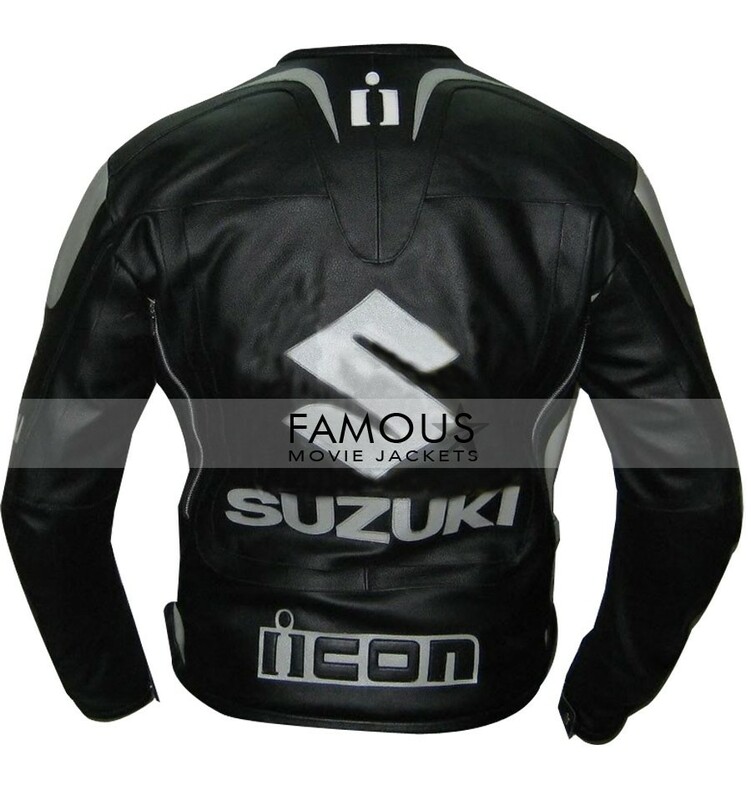 The Suzuki leather jackets and famous movie jackets mixed up and comes up with a new trendy jacket Suzuki Motul Icon Motorcycle Jacket which is the old of all but can be called a gold of all because the jacket is overwhelmed and a class style which will make you feel the unique and distinctive in your friends’ group. You do not need any new such things which should define you different on a bike or in the party the concept and personality will be the same and pure. 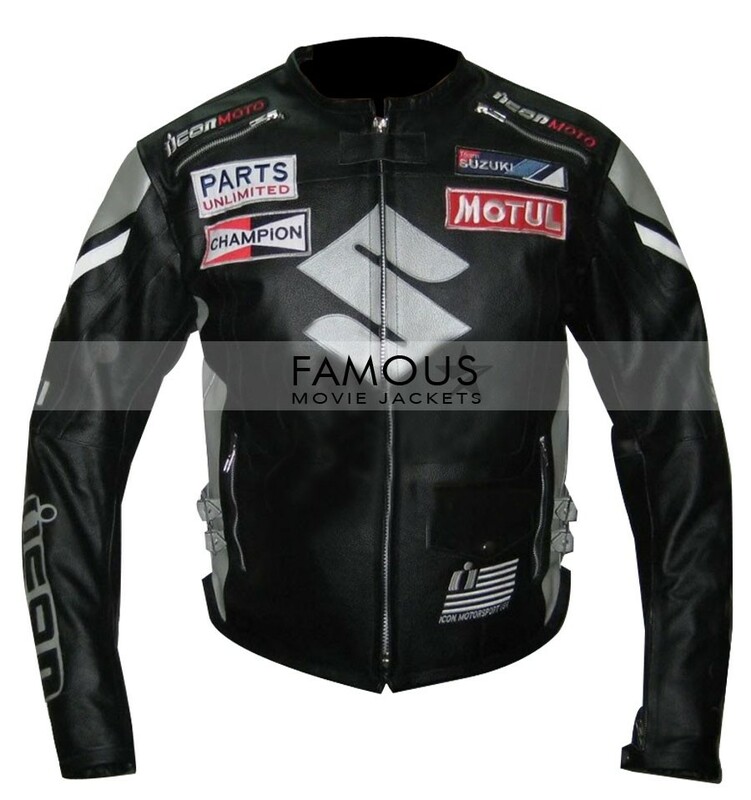 The Suzuki Motul Icon Leather Jacket is the pure classy piece for a versatile personality and if it’s not it will surely make it versatile. The jacket is a great new thing to add to your wardrobe so do not wait before its too late order it now and enjoy this cloth. Just love the style with completing effort of this thing makes me to buy more clothes for daily wear.I got it a month ago.